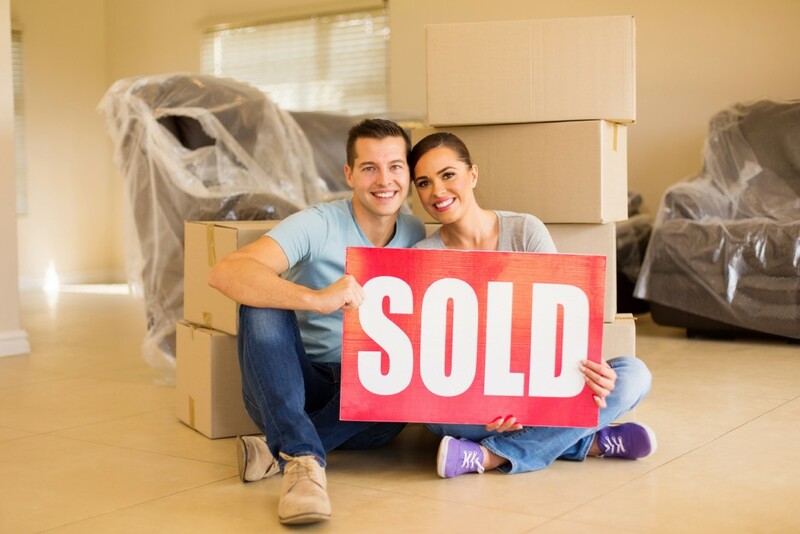 Most quick sale companies can complete the purchase of your house within just four weeks. If you need to sell sooner than that, just say so; they can normally arrange a quicker purchase. If youíre selling your house because youíre relocating unexpectedly or because youíre in financial difficulty, set a realistic timetable and ask the company if they can keep to it. You may not get the full open-market price for your property as you would with an estate agent, but you donít have to pay estate agent fees and the whole process is quicker which means you save on mortgage and bill payments. Look at the current market value of properties like yours in the same area and decide how much youíre willing to accept from a specialist buyer, bearing in mind the other savings you are likely to make. Always try to talk to the specialist companies rather than just contacting them over the internet. Talking to them gives you a much better idea about how they approach the sale. You can also take this opportunity to ask any questions about the process and to make sure that you can use your own solicitor to check the contract and that you wonít be asked to commit on the spot. Once youíve been given a valuation, you will normally have a set period in which to think about whether you want to agree to the sale. If you decide to go ahead, itís a good idea to get an independent solicitor to look at the contract before you sign. Make sure you know if there are any additional costs to pay, and when you will receive the money. Also find out when you will be expected to vacate the property and whether the company can help you find other accommodation.